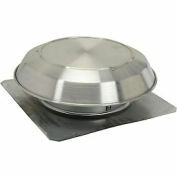 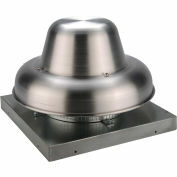 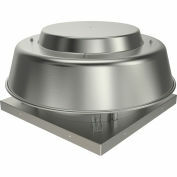 Fantech Roof Mount Damper 5ACC12RD, 12" x 12"
Fantech Roof Mount Damper 5ACC15FS, Curb Fixed, Non-Vented, 15" x 8"
Direct-drive downblast ventilators are designed for use where steady exhaust ventilation is needed under low to moderate static pressure conditions. 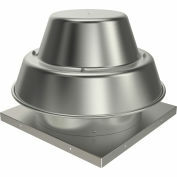 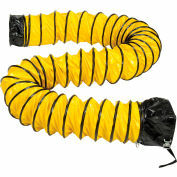 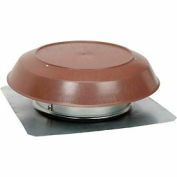 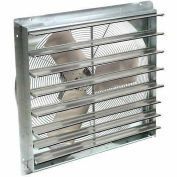 Ventilators can be mounted on the roof or wall. 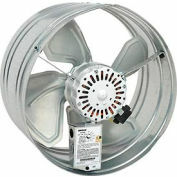 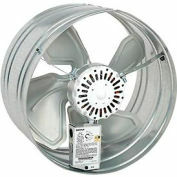 All models are equipped with a backward inclined aluminum fan wheel and a speed controllable motor.